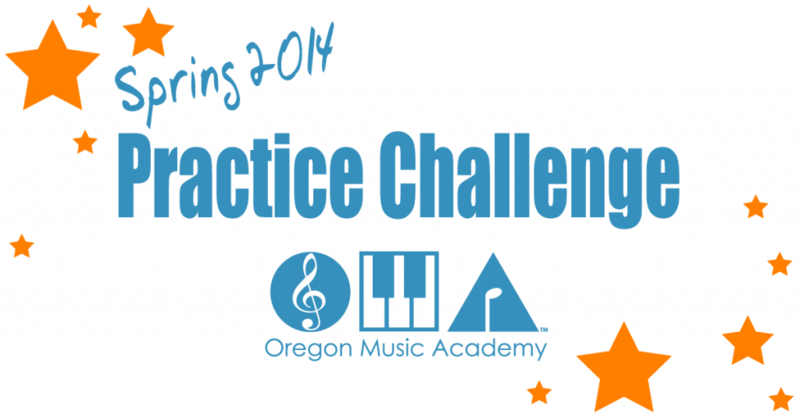 Music lesson and music teacher blog by the Oregon Music Academy. OMA provides private and group music instruction in Portland and the surrounding areas of Tigard, Beaverton, Tualatin, and Sherwood. What makes musical people different from non-musical people? Please Bang on the Piano! Vocal Lessons: How Young Is Too Young? Summer Music lessons: To Play or Not To Play?